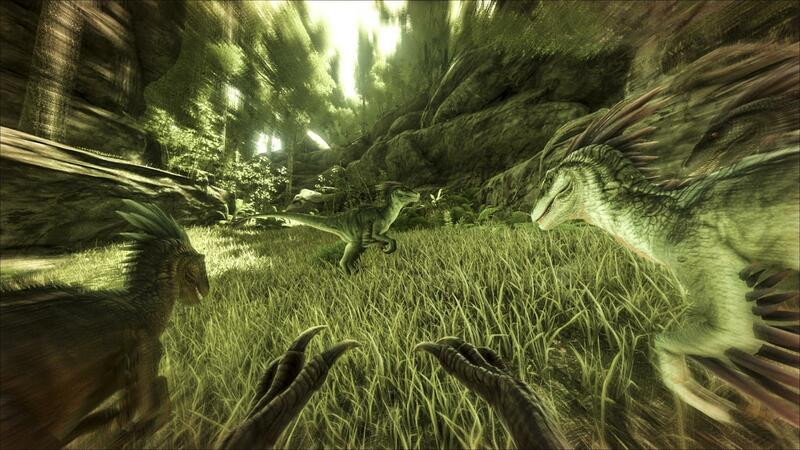 Ark: Primal Survival is a total conversion mod for Ark: Survival Evolved. 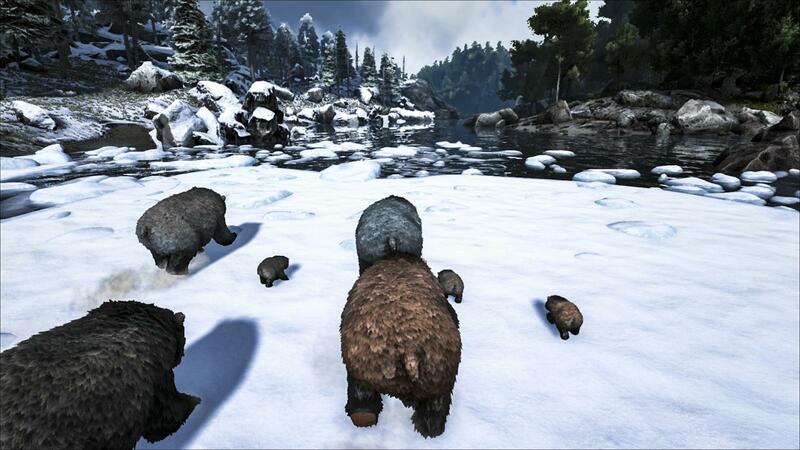 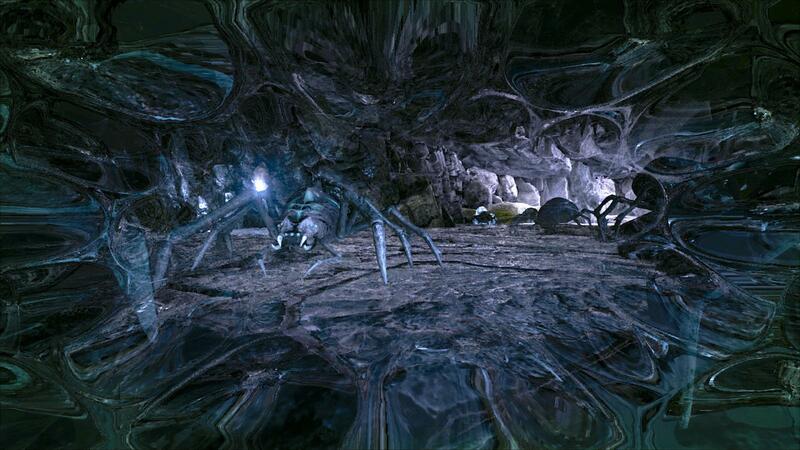 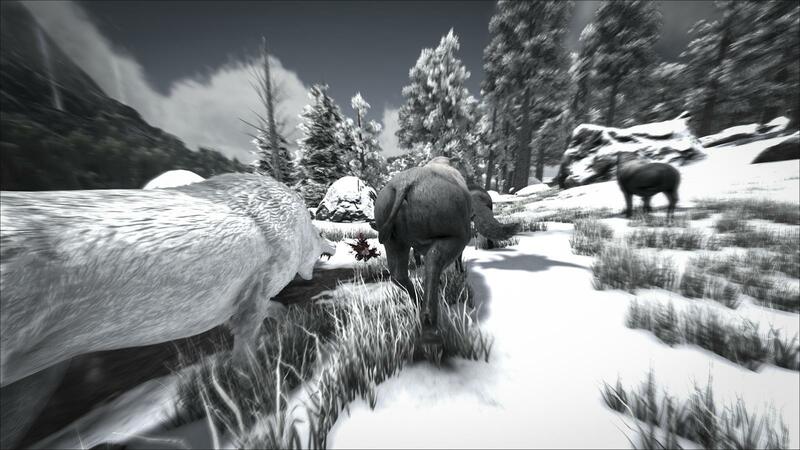 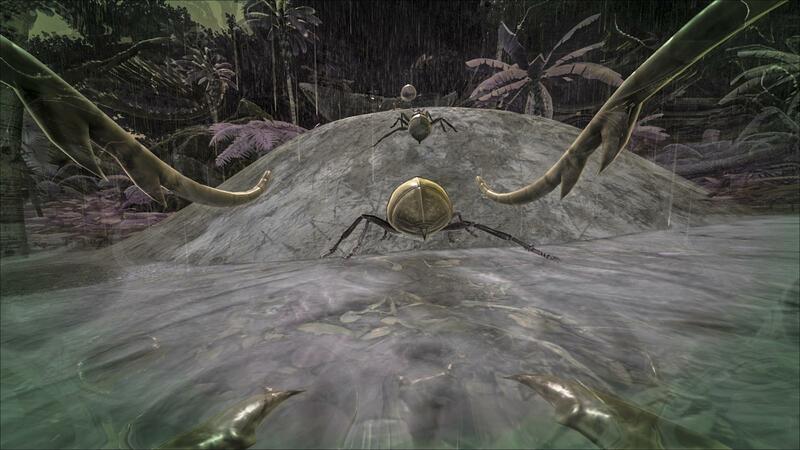 Players will be able to play, live, and breed as any of the ARK’s creatures while experiencing full survival mechanics and lifecycles, including mating, growing, recruiting more creatures to your ‘pack,’ even constructing primitive dens. 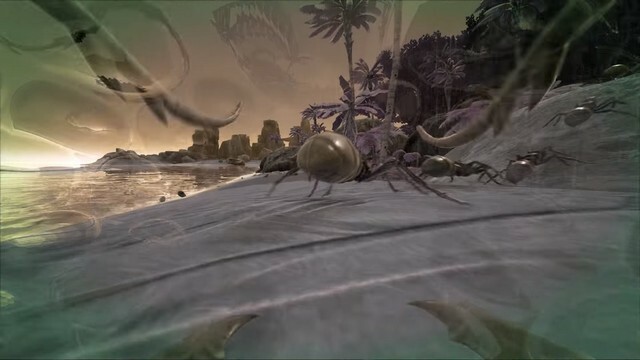 The next content involving ARK is "Primal Survival" where players actually play as some of the creatures in the ARK world!